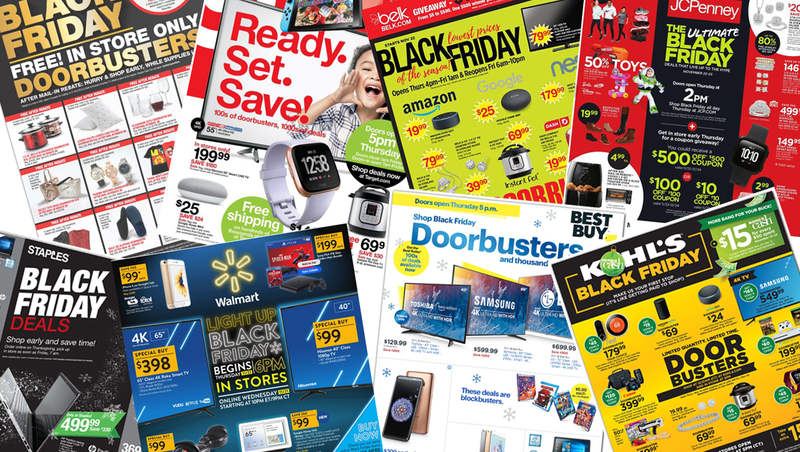 The 2018 Stein Mart Black Friday Ad is here! 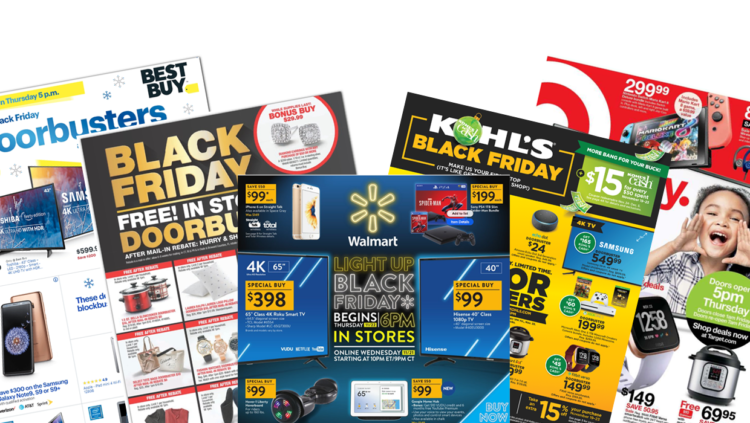 While you're waiting for Black Friday to get here, get a jump on your holiday shopping with the latest Stein Mart coupons and deals. When does the Stein Mart Black Friday sale start in the store? Stein Mart will launch it's Black Friday sale in-store at 7am on Friday November 23, 2018, though many items will be at their Black Friday prices all week long. When does the 2018 Stein Mart Black Friday sale start online? The Stein Mart Black Friday sale will run all week long beginning on 11/18. Will Stein Mart be open on Thanksgiving Day? Stein Mart will be closed on Thanksgiving Day. Spend $50 or more online on Thanksgiving and Black Friday to get free shipping for your order. In-store shoppers should look for the $15 off $40 coupon in the Black Friday circular, good until 1pm on Black Friday. 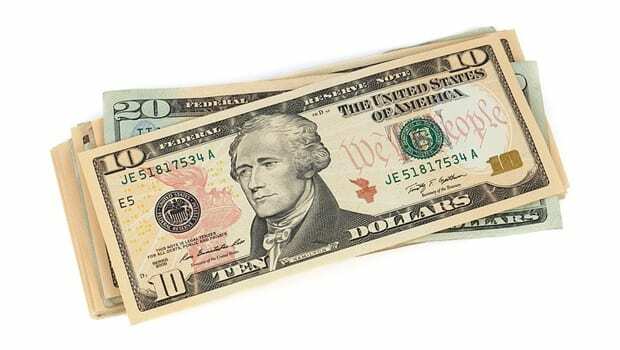 Online shoppers will take $15 off $40, $35 off $100, or $50 off $150 all day Thursday and until 1pm on Friday – though it's not clear what time zone they're referring to. The first 100 customers in the door before 10am on Friday and Saturday will get a scratch-off coupon worth $5, $25, or $100. If you're the first in-store shopper to find the hanger with a gold hanger sticker on it, you'll win $500, and one store will give away $5,000. The back cover has two coupons for 25% off a single sale item, redeemable from 11/19-11/25.